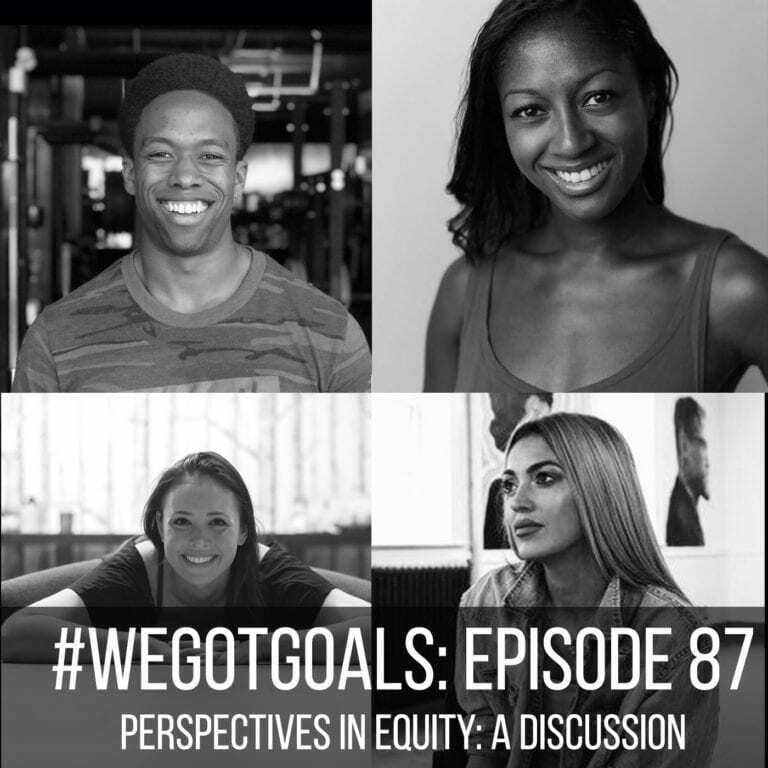 The high achievers on this week’s episode of #WeGotGoals, however, chose to face big issues head-on rather than shrinking from them. Each one has created a unique way to improve their communities—all using fitness as a catalyst. Listen to the full episode, and read the full post, on aSweatLife.com.